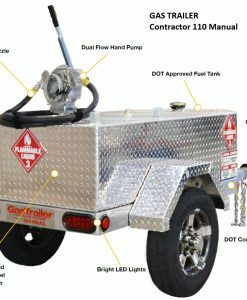 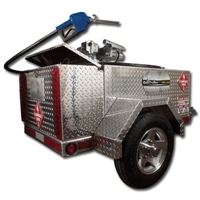 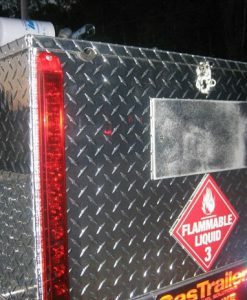 Equipmentland is an authorized dealer for GasTrailer, a manufacturer of small capacity aluminum fuel trailers. 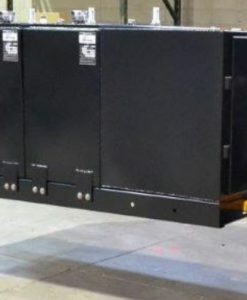 These units are very high quality from a small manufacturer who is doing a great job. 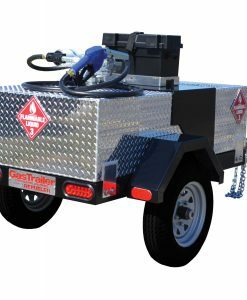 Equipmentland prices are guaranteed less than as offered directly from a manufacturer. 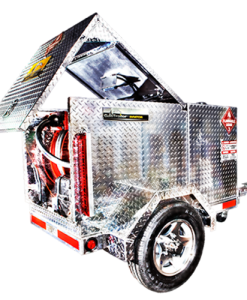 Contact our knowledgeable sales staff for a custom package, quick quoting and easy ordering.